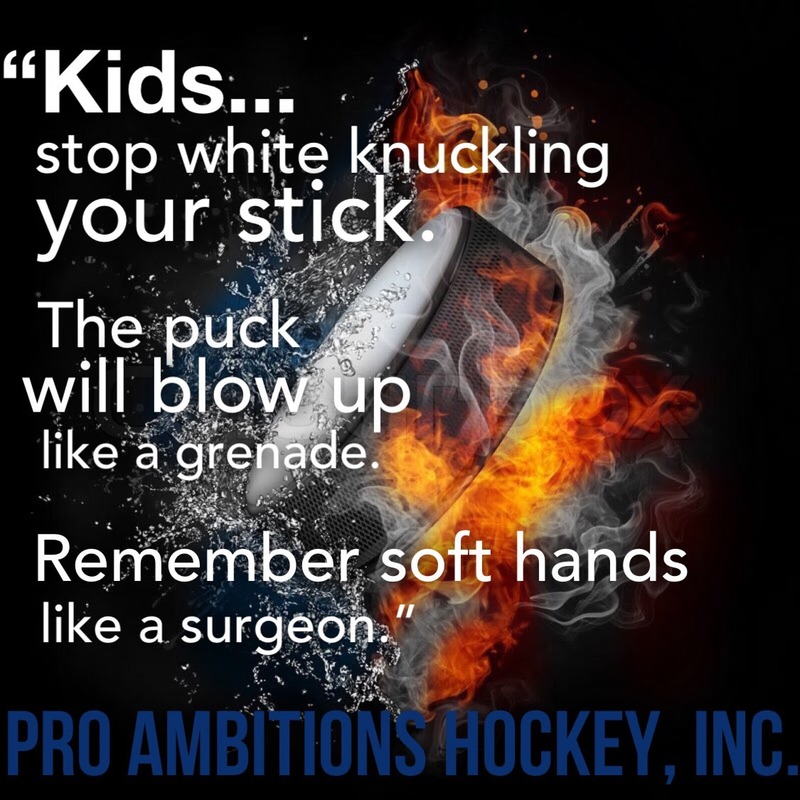 Soft Hands Like A Surgeon - Pro Ambitions Hockey, Inc.
Stop white knuckling gripping your stick too tight. I am seeing AAA elite players catching 5 out of 10 passes I give them. Gripping their stick too tight. Not working on their passing. 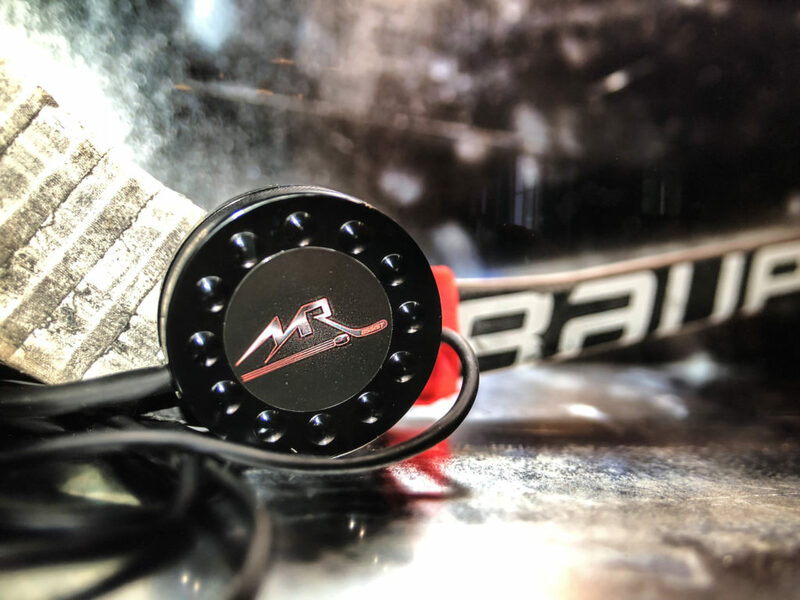 When you receive a pass you soften up your hands to cradle it back and decelerate the puck. I know I say it over and over and over….But here goes again. Practice giving and receiving passes at home in the garage basement or driveway. It forces you to soften up and decelerate to receive the hard pass it slings back at you. De activate the grenade coming at you. We work on passing passing and more passing as a core of the The Battle Camp Curriculum. That is how you give and receive passes from your CORE. I Watch youth players, they get sloppy and tired and lazy especially in the third period. Every pass must be given and received from you core. You MUST strengthen you core. Watch your favorite NHL players.